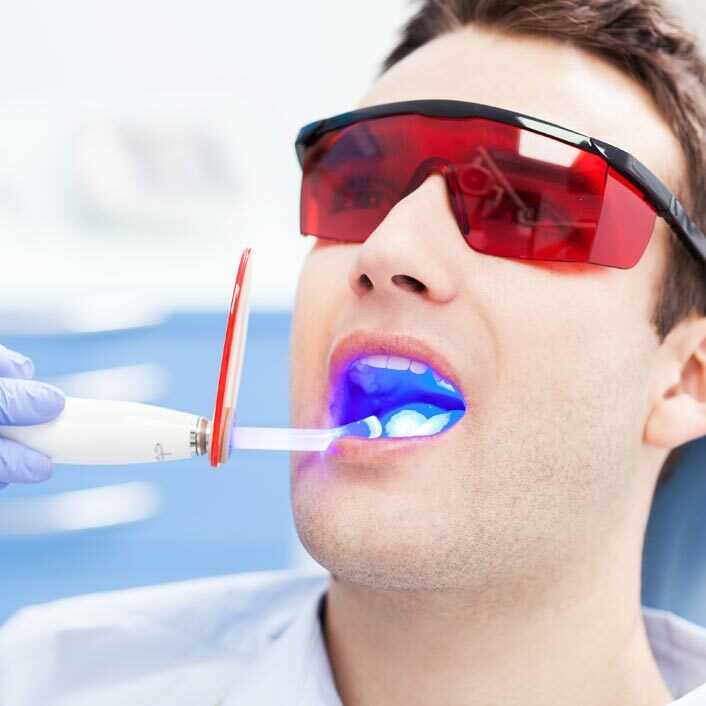 Intraoral cameras, cameras about the size of a pen, help dentists see the condition of teeth and gums more clearly. This advanced technology allows Dr. Gutu to zoom in on small diseased areas, cracks, chips and worn metal fillings to provide a more detailed view. The full-color images are sent to a computer screen, making it easy to see and diagnose dental problems much earlier than with traditional dental technology. Patients are also able to watch the whole process because the images are displayed on screens in treatment rooms.